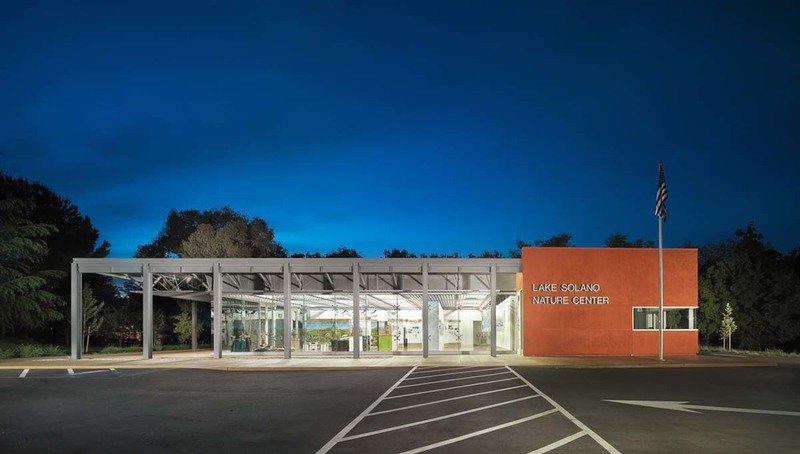 The Lake Solano Nature Center is a 5,000 sf nature exhibit-interpretive learning facility. It is located in Winters, California on the Solano County / Yolo County line at Lake Solano. The Nature Center is also the new satellite headquarters overseeing and managing the vast expanse of Solano County Parks System. The Nature Center is also integrated into the Solano counties largest campground park. 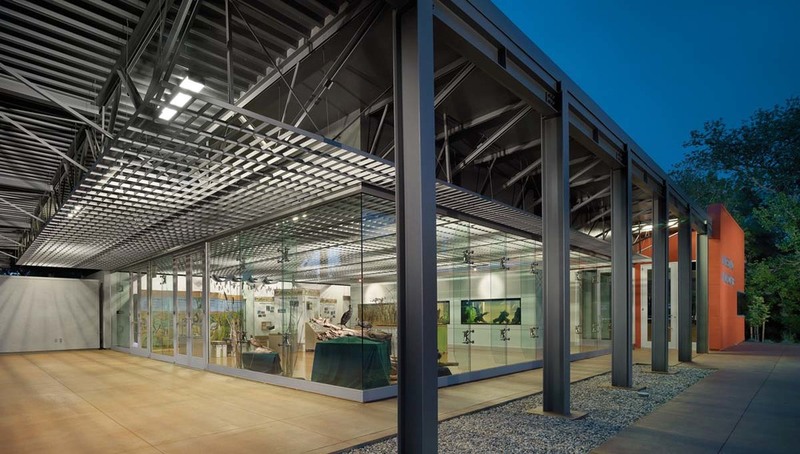 The multi-use interactive exhibit hall and ranger station is housed in a modern state of the art building. The all-steel column and structural glass frame clear spans over 100 ft in both directions.